SERVEL - The SILENT Refrigerator! 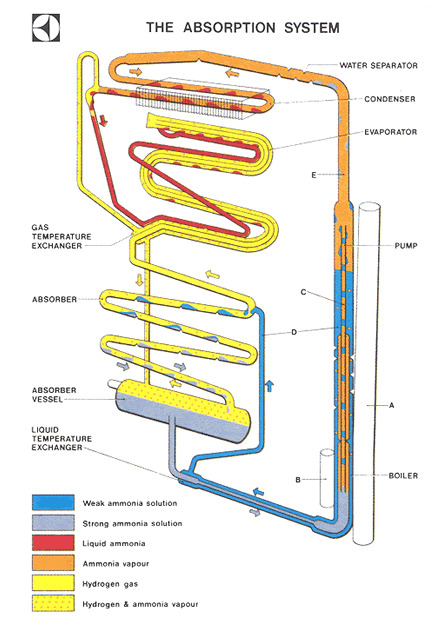 Servel refrigerators, except for the most early ones, used a process called ABSORPTION to create cold from heat. This remarkably simple, yet quite ingenious, method, as applied in the Servel units, is extremely reliable, and enabled Servel to offer a 10-year warranty on their refrigerators, something unheard of, even today. Since they had no moving parts, they rarely ever broke. As a result, these units continued to operate for decades without attention, even though owners were supposed to perform routine maintenance on them. Parts and service for Servels can be found on our PARTS & SERVICE PAGE . Entering the upper portion of the absorber is a continuous trickle of weak ammonia solution fed by gravity from the tube. 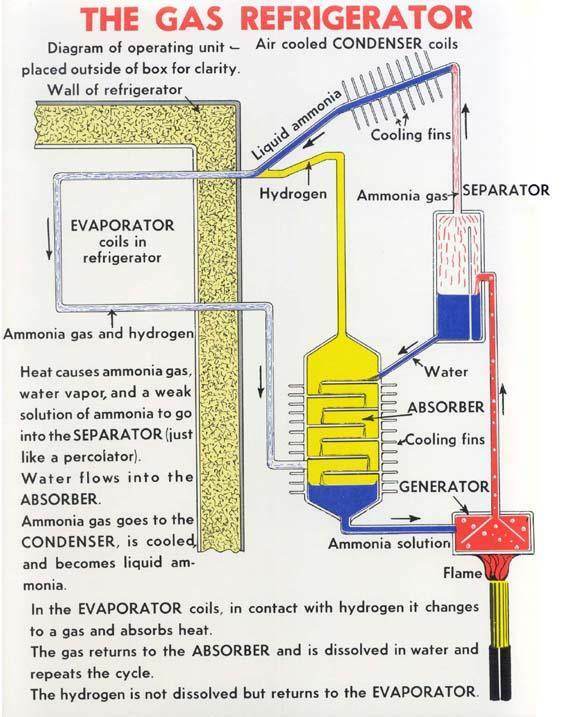 This weak solution, flowing down through the absorber comes into contact with the mixed ammonia and hydrogen gases which readily absorbs the ammonia from the mixture, leaving the hydrogen free to rise through the absorber coil and to return to the evaporator. The hydrogen thus circulates continuously between the absorber and the evaporator. 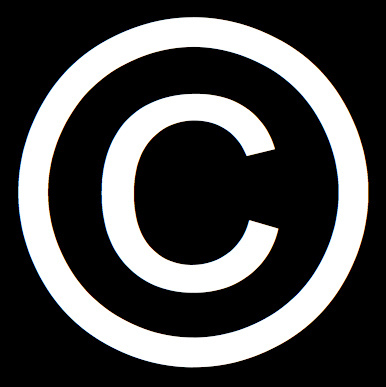 Servel is a registered trademark of the Dometic Corporation. If you own a pre-1960 Servel refrigerator, the Federal Government's Consumer Product Safety Commission would like you to have your Servel destroyed. Go HERE to read their reasoning for wanting you to do so.